Prosecutors will decide whether to press charges against Andrej Babis or dismiss them. 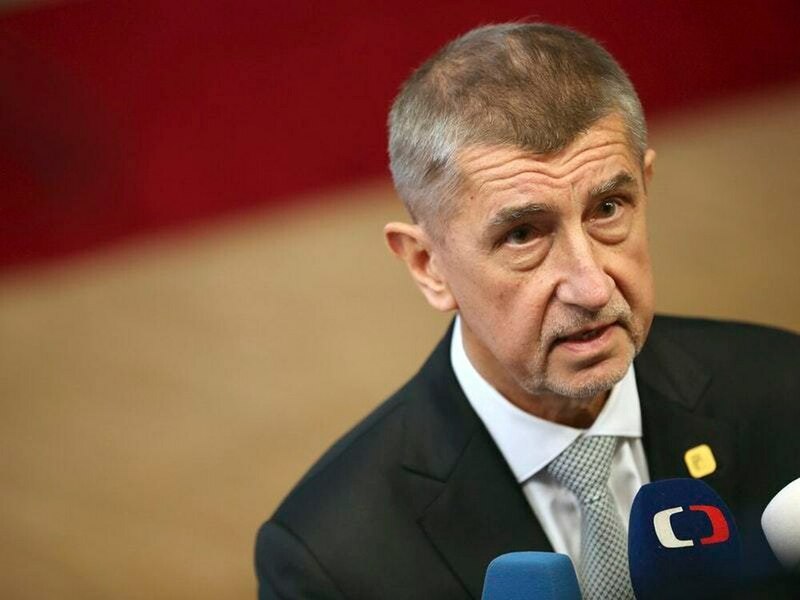 Prague’s prosecution office said it has received the results of the police investigation into Mr Babis’ possible involvement in the £1.5 million fraud. Prosecutors will decide whether to press charges against Mr Babis or dismiss them. The case involves a farm that received EU subsidies after its ownership was transferred from the Babis-owned Agrofert conglomerate of some 250 companies to Mr Babis’ family members. The subsidies were meant for medium and small businesses and Agrofert would not have been eligible for them. Mr Babis, a populist billionaire, denies any wrongdoing.